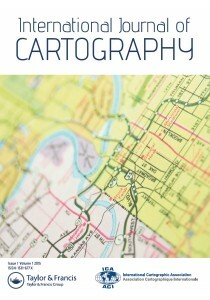 Clarifies complex geodata by a variety of (carto-)graphical means. 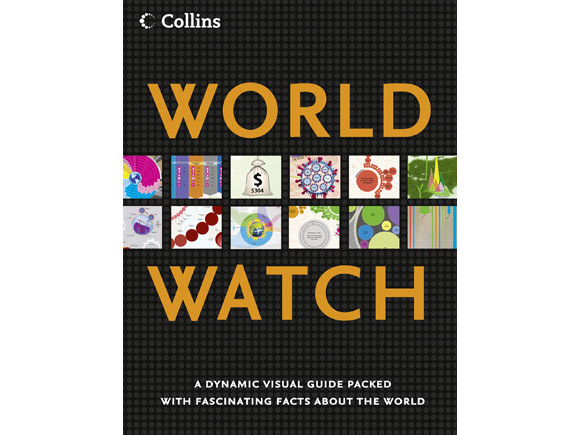 Publisher’s Description: Collins World Watch is a visual guide to the current state of the world’s demographic, economic and environmental situation, with additional coverage on current trends and future predictions, aimed at secondary school students aged 14-16. 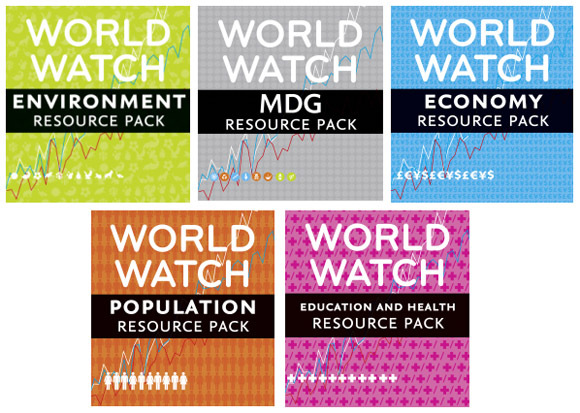 Colourful, informative and fun to us, it helps understand all the major issues from around the globe at a glance, without the need to read through long texts or analysing statistics. 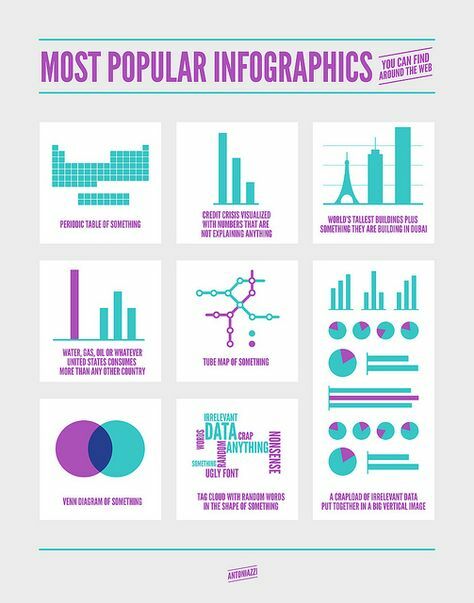 Each topic is presented using maps, tables, graphs and photography which illustrate the stories behind the statistics.